“Accept what life offers you and try to drink from every cup." It is a new year and it's time for another (short) newsletter. The Ox Effect turns two this month. It is a delight to say that to you. The Ox Effect was a dream I started putting together in 2016. 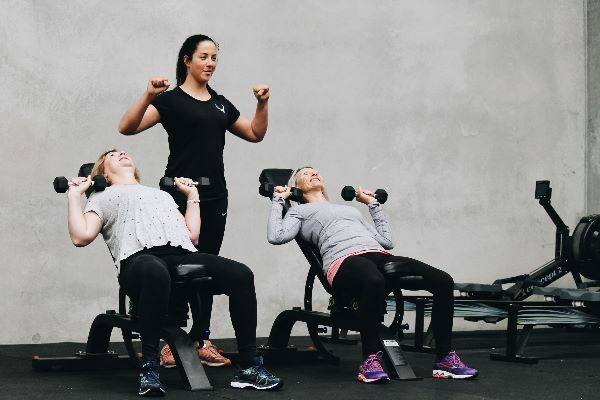 The gym was designed around a concept I had when I was living in Sydney. I wanted an affordable gym that had Strength training, yoga and pilates all in one. The gym had to be passionate and inspiring. It had to make you want to come to the gym and leave wanting to come back again and again. I get so bored with doing the same thing over and over. I need to be inspired everyday to challenge my body. That's why we change our workouts everyday and offer VARIETY by having so many different training styles. This month I am all about the variety. Try a different class. Especially if you're still on holidays you should take advantage of having the whole schedule open to you. Normal timetable starts back from the Wednesday 2nd January. This is a question I hear a lot from clients. It is a good question, especially if you haven't done either. Yoga is a low impact form of exercise. It is great for everyone. Particularly those who can't do high impact exercise because of injuries, pregnancy or mobility issues. Yoga uses breathing techniques, exercise and meditation. It is a physical and mental practice. In this crazy fast-paced world we live, work and play in, it has never been more essential to take time to calm the mind. 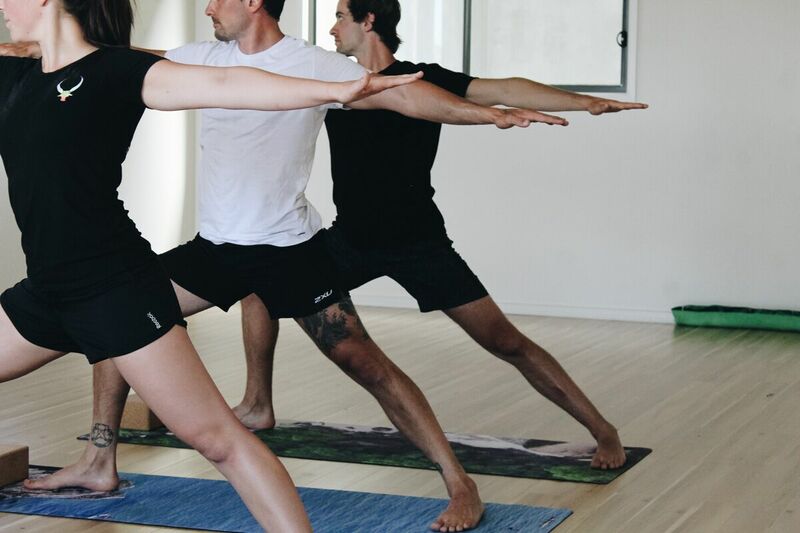 In a yoga class you will be instructed by a teacher. You have a mat and should wear comfortable clothing to exercise in. You leave yours shoes and socks off. The teacher will instruct you every step of the way and centre each movement around your breath. 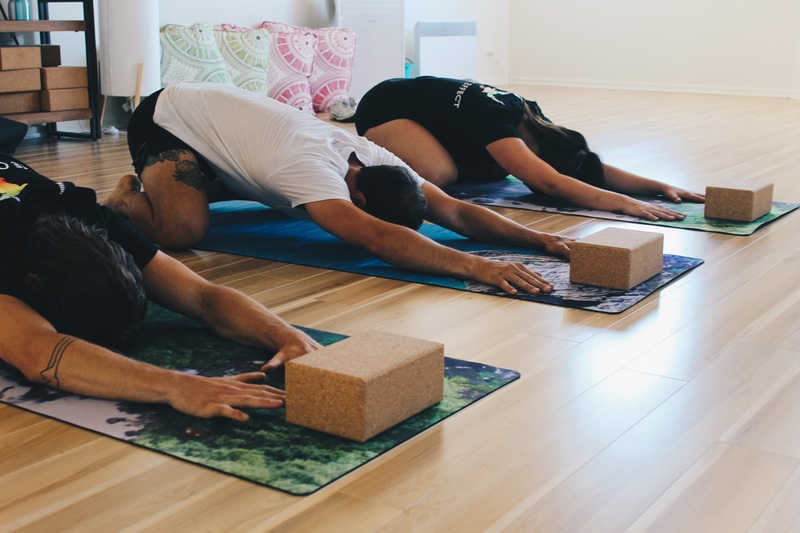 The benefits of practicing yoga are relieving stress, building strength and muscle whilst increasing mobility and flexibility. 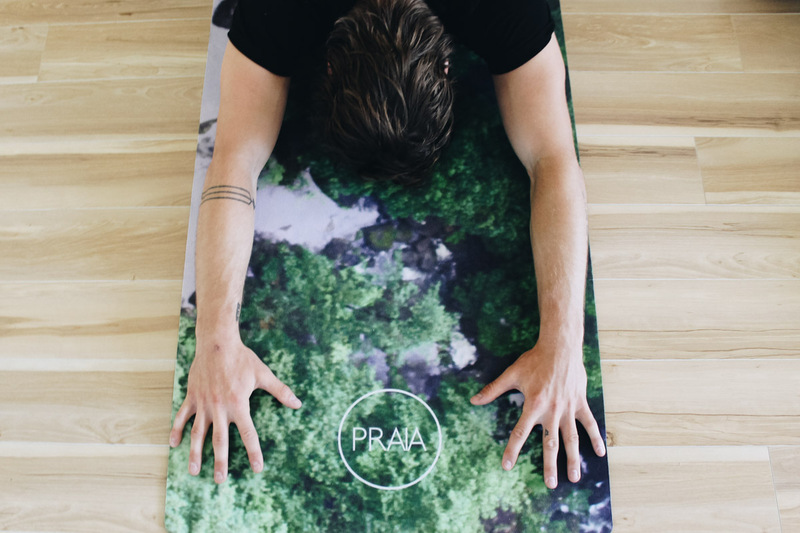 Pilates Mat is one way of practicing the Pilates Method. Pilates is also a low impact exercise. It strengthens the body and relaxes muscles in the body that are tense. It is particularly great for building core strength and improving posture which can help to alleviate back and neck pain.There are a few ways to practice Pilates but we have chosen the Pilates Mat method because you can learn and practice these exercises anywhere. It is more functional than any other pilates training because it doesn't need to be performed on various pilates apparatus. Like Yoga, Pilates is also performed barefoot. The class is instructed every step of the way by the teacher and focuses each movement around your breath. It releases tension and strengthens the muscles in the body. 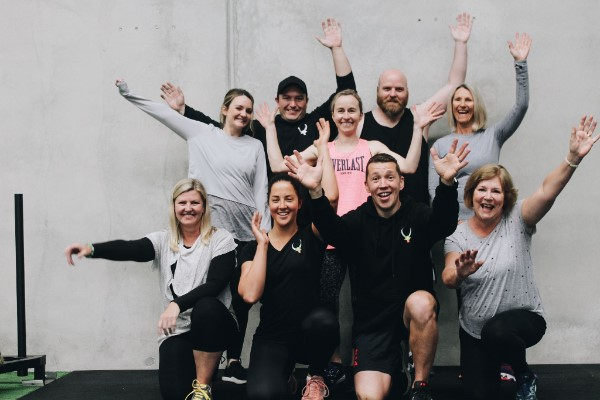 In January if you sign up a friend to a membership after January 2nd, 2019 you both receive a free week. 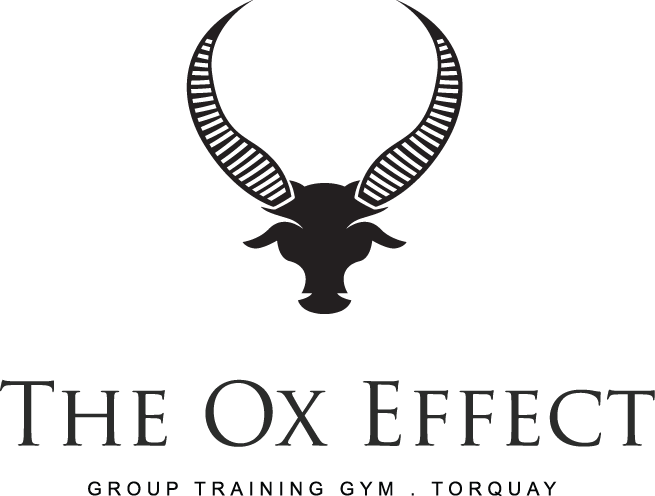 The Ox Effect will be celebrating it's 2nd Birthday on Friday the 18th January for a social get together from 7pm onwards. Head to the new Bells Beach Brewery, Baines Crescent for a drink and a catchup.